I am sitting down to write this blog post, still in my workout clothes, there has to be some sacrilege to working out for an hour and then writing about this topic. Everyone knows that Kentucky has the Bourbon Trail, some may know about the Urban Bourbon Trail. 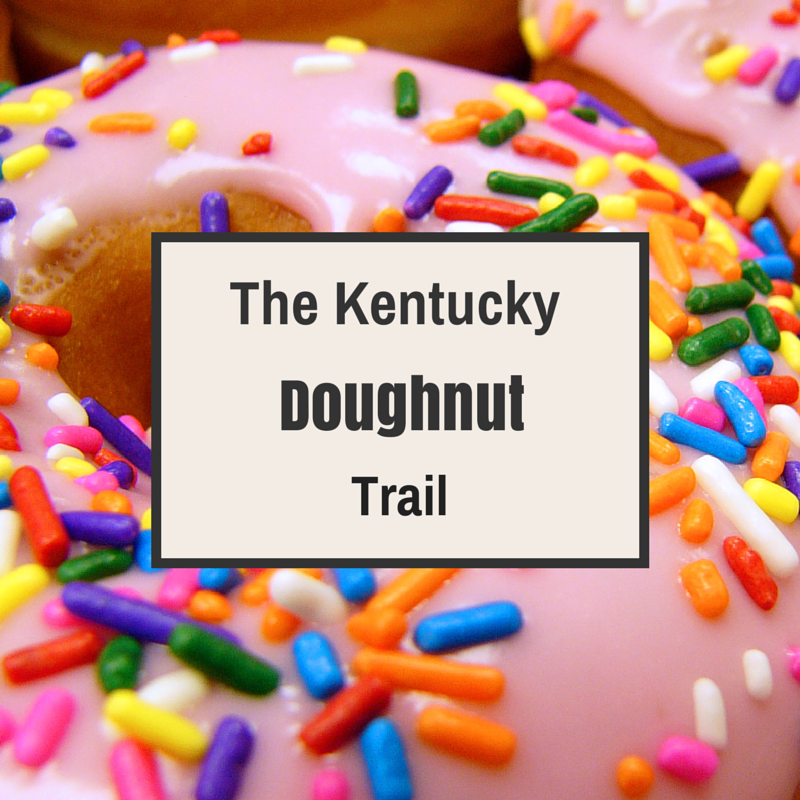 I am betting that you haven't heard of the Kentucky Doughnut Trail, you heard me right, the doughnut trail. Here I have only been to one of the shops on the list, so I have some work to do! I don't believe that you get any sort of recognition for completing this list. Just know that you have supported local businesses and explored our great state just a little more! With out further ado here is the list of stops on the trail. 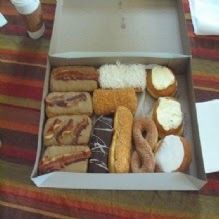 You missed the best coffee and donut shop in the Commonwealth, Leo's Donuts and Coffee Shop on Wilson Road (just south of the overpass) in Radcliff KY.
Great selection of coffees, drinks, and donuts, as well as free WIFI, relaxing patio, and the friendliest and most engaging staff in the Nation. 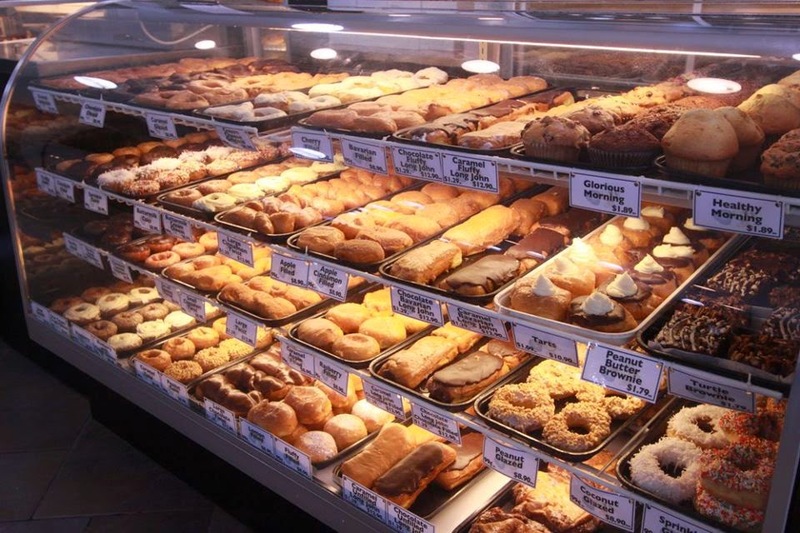 Make sure you stop while on the Donut Trail and enroute to The Patton Museum of Leadership on Fort Knox, KY.
And Red's Donuts in Paducah, KY!! !